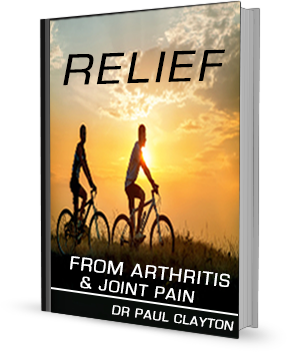 If you suffer from arthritis, you know that joint pain – wherever it occurs – is miserable. JointShield anti-inflammatory supplement addresses both these issues. JointShield first helps bring you short-term relief by reducing inflammation. Then helps support the growth of cartilage to bring long-term improvement in the flexibility, suppleness and mobility of all your joints, including knees, hips, shoulders, hands and fingers. Step 1: Curcumin has powerful anti-inflammatory properties that help address the root cause of the discomfort and start to bring relief. Lecithin and piperine have been added to increase the bio-availability of curcumin. Step 2: Boswellia has been used for centuries for arthritis and other inflammatory conditions. It acts as an anti-inflammatory by inhibiting a pro-inflammatory enzyme called 5-lipoxygenase. Arthritis sufferers have found it can bring relief from swelling and stiffness in as little as 7 days.